Jay Dupuis is one of the most sought after Elvis Tribute Artists in the country, and is ranked as one of the top 3 Elvis tribute artist in the world by Elvis Presley Enterprises, Jay has placed 3rd in the biggest Elvis competition in the world (and the only competition recognized by Elvis Presley Enterprises, Inc.) Jay was also crowned The E.P. Expo Grand Champion of 2010. We have had the distinct pleasure of Jay Dupuis returning home from a one year gig in Tennessee and performing for our retirement community and outside guests. Not only does Jay have an awesome sounding voice but he is capable of hitting notes that would be the envy of most performers. 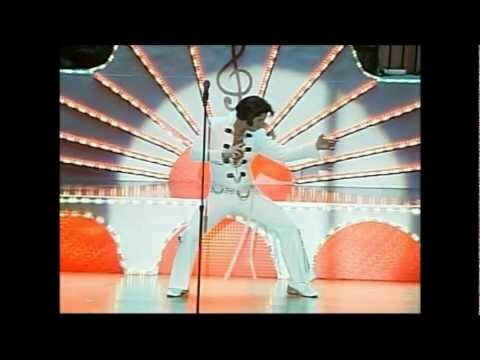 His personality his moves his voice are pure Elvis...I have seen Elvis live in his best years and have witnessed many tribute artitst/performers since his untimely death and Jay Dupuis is one that would make Elvis himself proud. You know the old adage you get what you pay for ? Jay is worth every dime and we will have Jay Dupuis perform for us whenever he has a free weekend. Jay is a very good entertainer and Elvis impersonator. I loved his show an would recommend him very highly. Jay Dupuis has had the honor of being a finalist and placing 3rd in the ULTIMATE ELVIS TRIBUTE ARTIST CONTEST, held in Memphis, TN. (the only contest given by Elvis Presley Enterprises, Inc.) Jay also holds the title of The E.P. EXPO Grand Champion, where he took first place in Yuma, AZ in 2010. 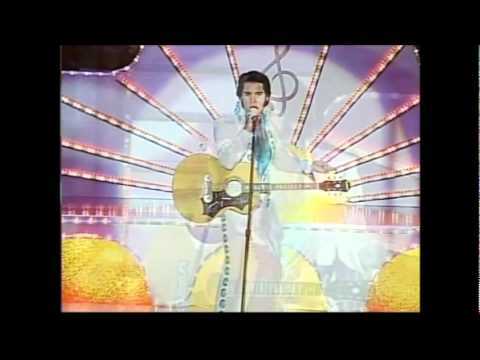 Elvis has always been one of the biggest influences in his life and entertaining career. Jay has read extensively about Elvis' life, studying Elvis' performances, movies and singing style. 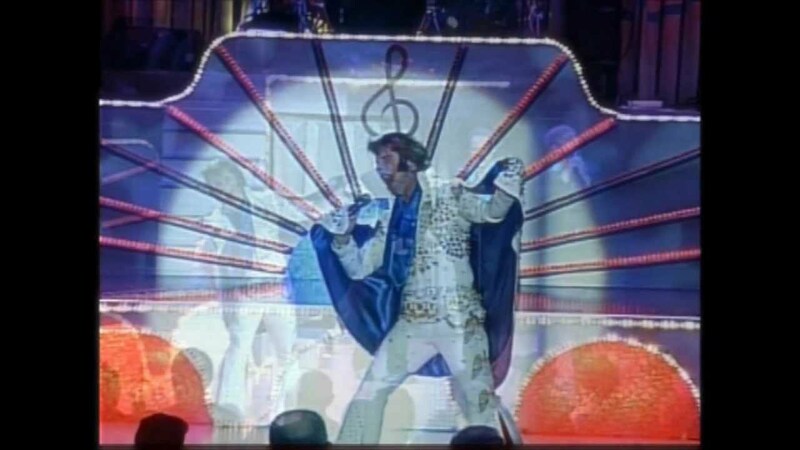 Jay's performances aren't so much as an impersonation, but a 'complete tribute to Elvis'. 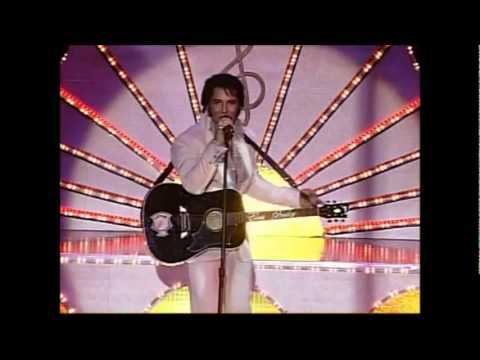 He will take you back to the rockabilly days of Elvis from the Louisiana Hayride to The Ed Sullivan Show. He will also make your heart throb when he relives the raw sexuality of the 1968 Comeback Special in the infamous black leather. You will also revisit the legendary Vegas years of the 1970's, as Jay recreates the performances that made Elvis the one and only 'King of Rock n' Roll'. Like the real Elvis, Dupuis is a humble guy - so he doesn't like to toot his own horn. "My performance answers your questions. I don't need to brag or boast," he said. Jay is resident of Baton Rouge, Louisiana, but he loves any opportunity to travel and meet new Elvis fans. With a determination to be the best he can be, Jay is always looking for new ways in which to provide fans the excitement and the thrill of the music of the artist he pays tribute to. His southern form and captive charm coupled with his uncanny sound and presence will make you feel as if you are watching the King himself, he brings all the electrifying magic of Elvis to the stage. His vocal ability, incredible likeness, and natural charisma have made him one of the foremost, greatest Elvis Tribute Artists of all time. Jay considers being a tribute artist a 'true blessing'.